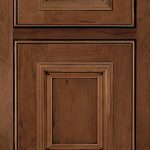 Stock cabinets come in a large variety and have tons of variation; but, these are from top-quality cabinet manufacturers and have varying levels of customizability. 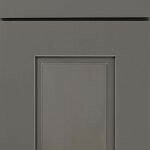 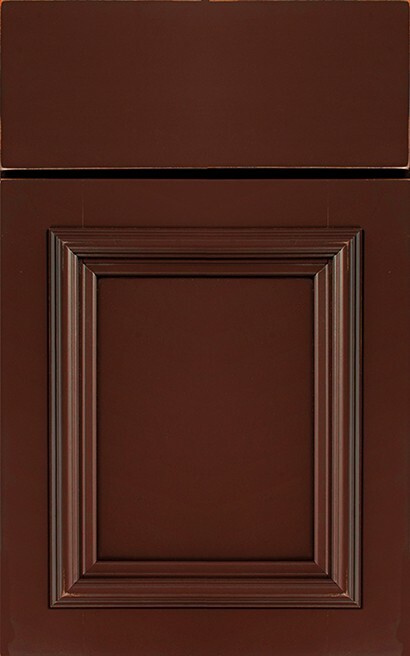 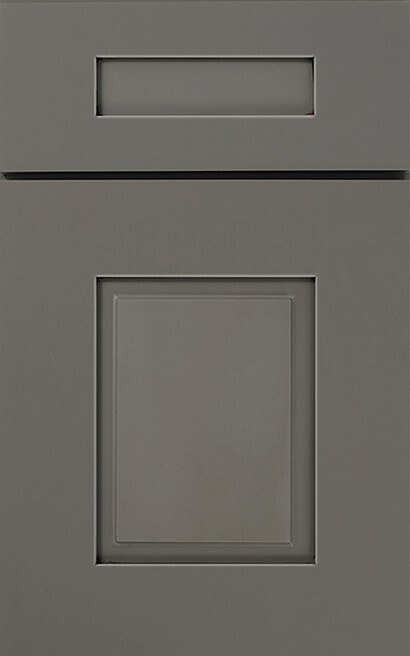 Mostly, customers can choose from cabinet colors, cabinet styles but will not have any options when it comes to intricate design and personalization. 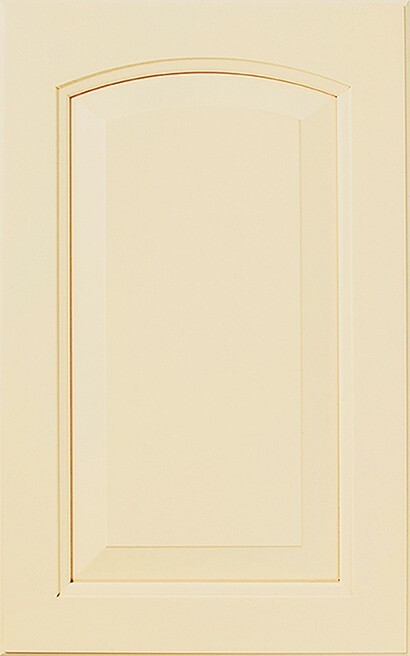 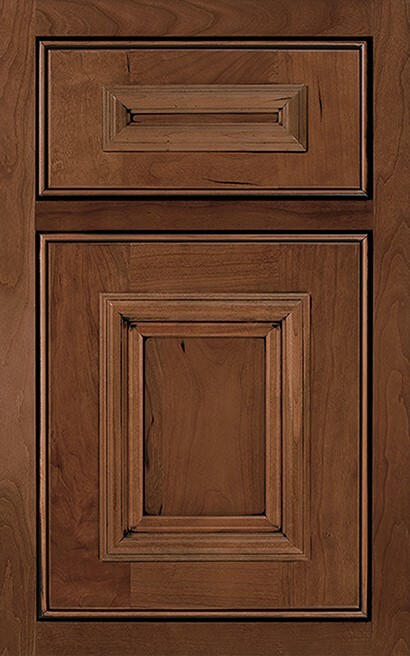 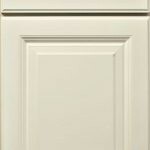 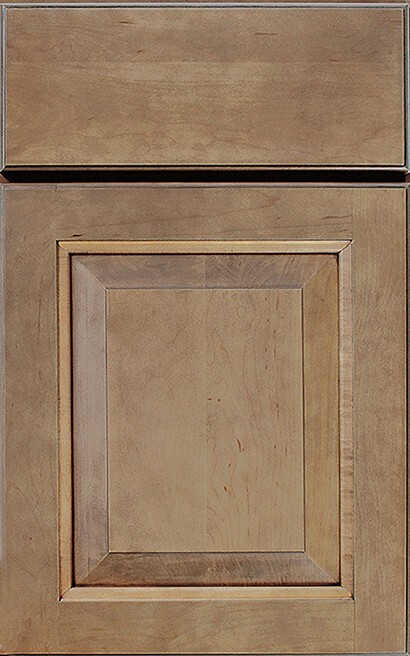 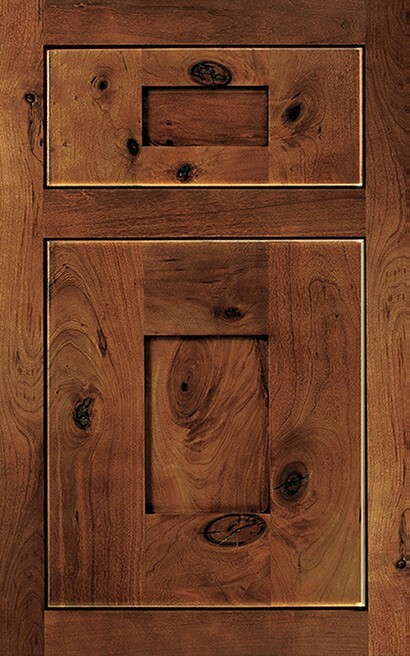 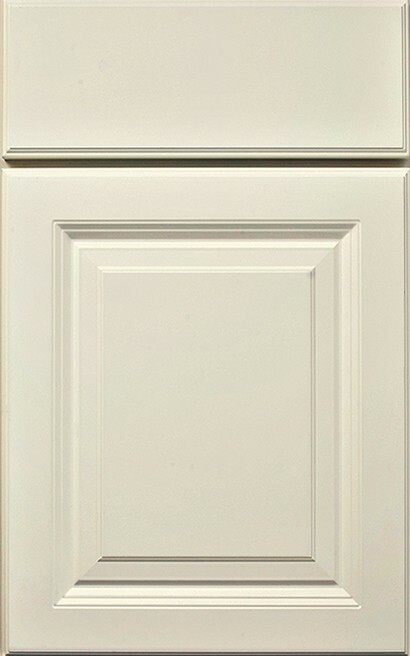 You’ll mostly find common cabinet styles and sizes. 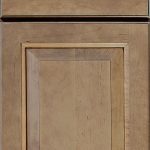 Semi-custom cabinets can be purchased in more styles, features and options than stock cupboards, letting you create a individualized look for your kitchen, at less expense than custom cupboards. 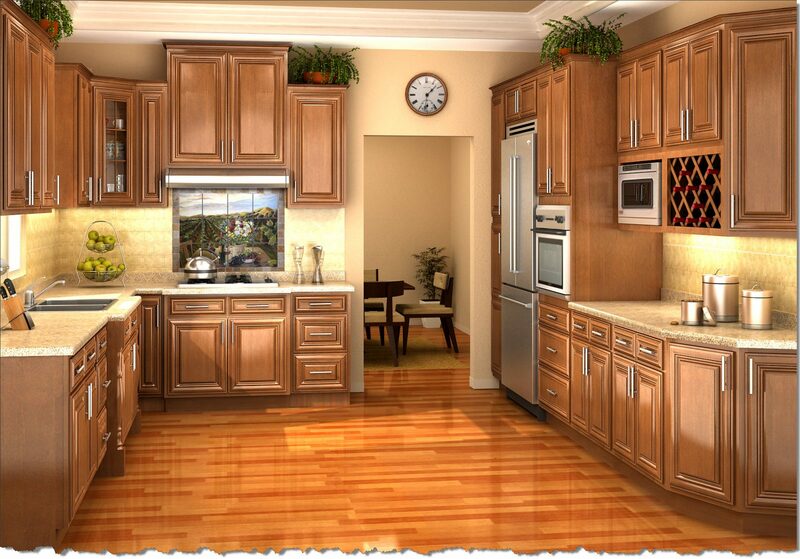 Created to order and offered by cabinet traders, semi-custom cabinets are usually supplied within four-to-eight weeks. 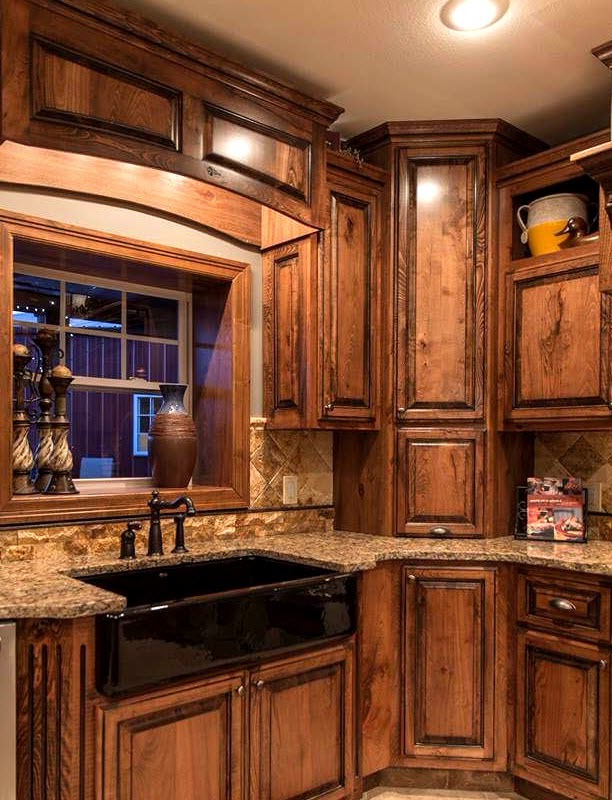 Custom kitchen cabinetry provide widest breadth of lumber types, concluding options, construction websites and adjustments. 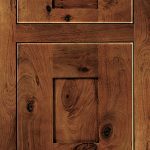 Capable craftsmen and designers can meet any need, whether which means working from existing case designs, or by using a napkin-sketch method of make new custom portions in the manufacturing facility, making certain you wrap up with the precise units you have thought. 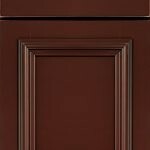 Get the best cabinetry, custom, stock or semi-custom for your kitchen which is installed with perfection and made to impress even the toughest of critics.